Mylan, the drug company at the center of controversy over drug prices a year ago, has finalized a settlement with the U.S. Justice Department, which had charged it with violating the False Claims Act. 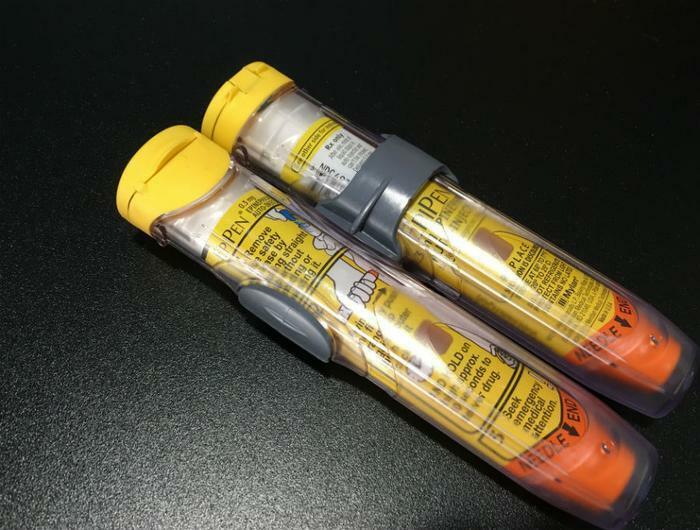 Mylan Inc. and Mylan Specialty L.P. will jointly pay $465 million to resolve charges the companies knowingly misclassified the EpiPen as a generic drug to avoid paying rebates to Medicaid, the government's low-income healthcare program. Mylan says the settlement resolves all potential Medicaid rebate liability claims by the federal government, and those of hospitals and other covered entities that participate in the 340B Drug Pricing Program. The money from the settlement will go to the Medicaid programs of all 50 states and sets up a way to resolve all potential state Medicaid rebate liability claims within 60 days. "As we said when we announced the settlement last year, bringing closure to this matter is the right course of action for Mylan and our stakeholders to allow us to move forward,” said Mylan CEO Heather Bresch. Mylan was in an uncomfortable spotlight last year after if dramatically raised the price of the EpiPen, a device that injects an emergency dose of epinephrine into people having severe and life-threatening allergic reactions. Since then, the company has announced steps to increase distribution of the product, including the launch of an authorized generic version at a lower wholesale cost. Between 2010 and 2016, the government says Mylan increased the price of EpiPen by approximately 400%, but paid a rebate of only 13% to Medicaid during the same period.